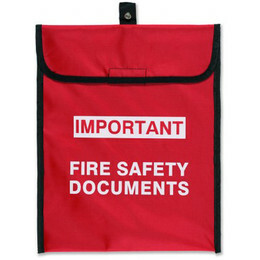 This soft pack document holder has a screen printed front panel for easy identification. It also has a Velcro lid which makes the documents very accessible. 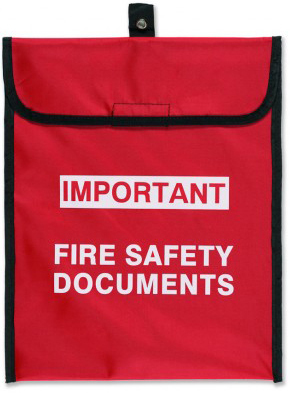 It can hold a standard A4 fire & safety maintenance log book.